We published our 2018 gift guide for book lovers last week. This year, for the first time, I’m delighted to share a guide specifically for book-loving kids. If you have a kid in your life who loves reading—and I hope you do—this list is for you. 1. Harry Potter wand pen and bookmark set. 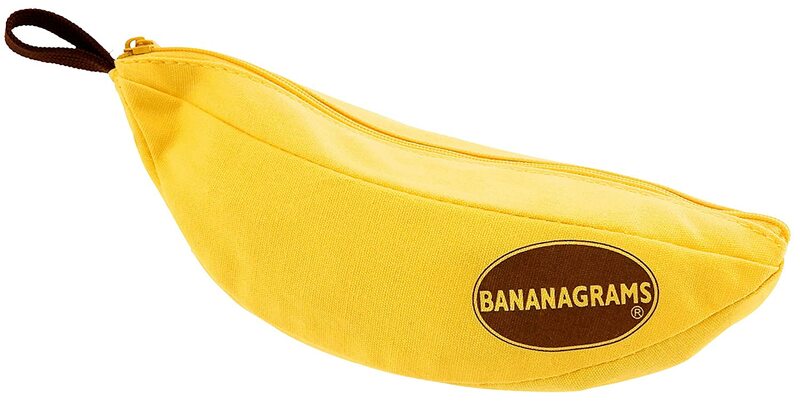 Let’s be honest: I know a lot of adults who would love to find this in their stocking. 2. Elephant and Piggie bodysuit. It’s never too early to promote literacy. Or the adorableness of Elephant and Piggie. I dedicated I’d Rather Be Reading to “everyone who’s ever finished a book under the covers with a flashlight when they were supposed to be sleeping.” But these would probably work better for clandestine reading sessions. 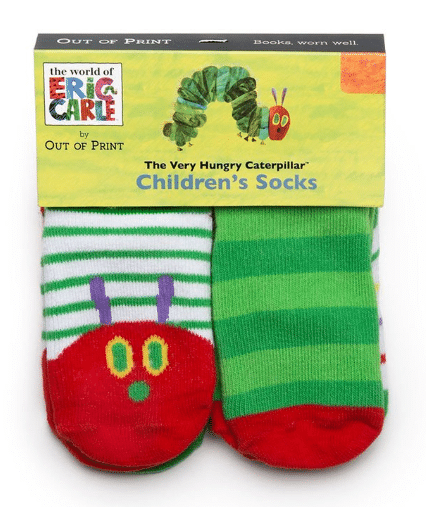 Because wearing crazy fun socks is a highlight of being a kid, right? For the older set, try these library socks. 5. Books Are My Happy Place tee. 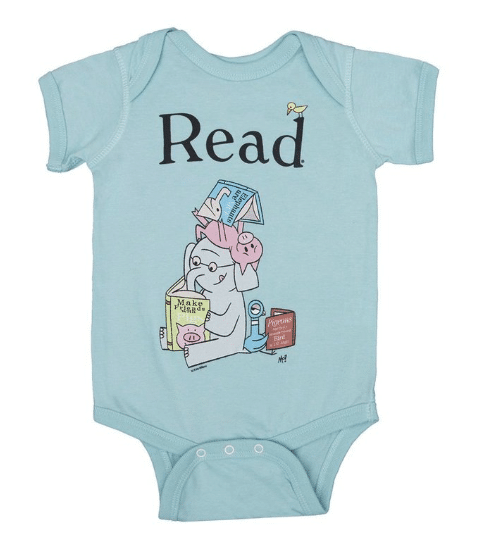 Fabled Bookshop has all kids of fabulous bookish tees for newborns to adults. Is reading a competitive sport? No. Do teachers sometimes assign reading for a certain amount of time? Yes. Are children sometimes strangely fascinated with timing things? Yes. 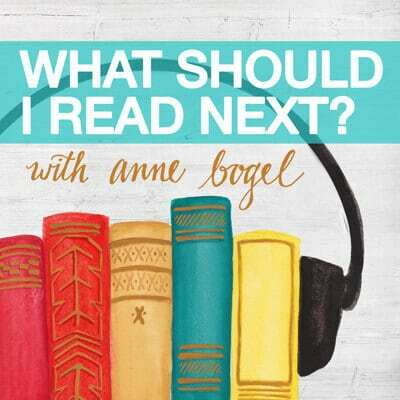 I love Carrot Top Paper Shop (And got to talk to literary heroines with illustrator and shop owner Jenny Williams on episode 53 of What Should I Read Next!). I can’t think of a better crew of women to surround future generations with. A fun family game for ages 7+ (and let’s be honest, Will and I like to play after the kids go to bed). Bonus: it’s handy to have a bunch of lettered tiles around for younger kids learning their letters. 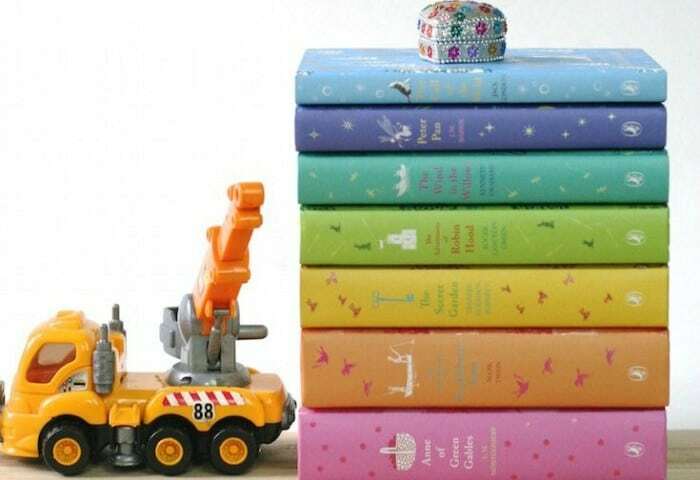 If your reader likes to highlight their books, adorable, fun highlighters are just the ticket. 10. Wee ones holiday bundle. If you were excited about the Cozy Reader Bundle from Page 1 Books we mentioned in our 2018 gift guide, you’ll definitely want to check out their bundle for young readers. 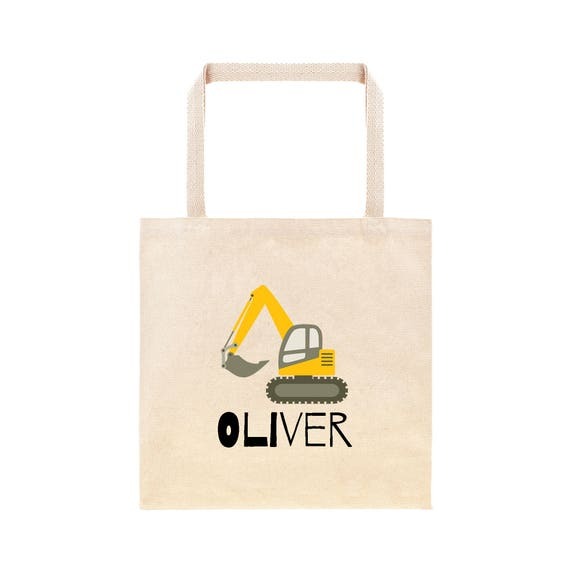 This makes a thoughtful gift for any future reader. What else can I say but we love this library kit. This ranks as one of my kids’ favorite literary gifts. 12. 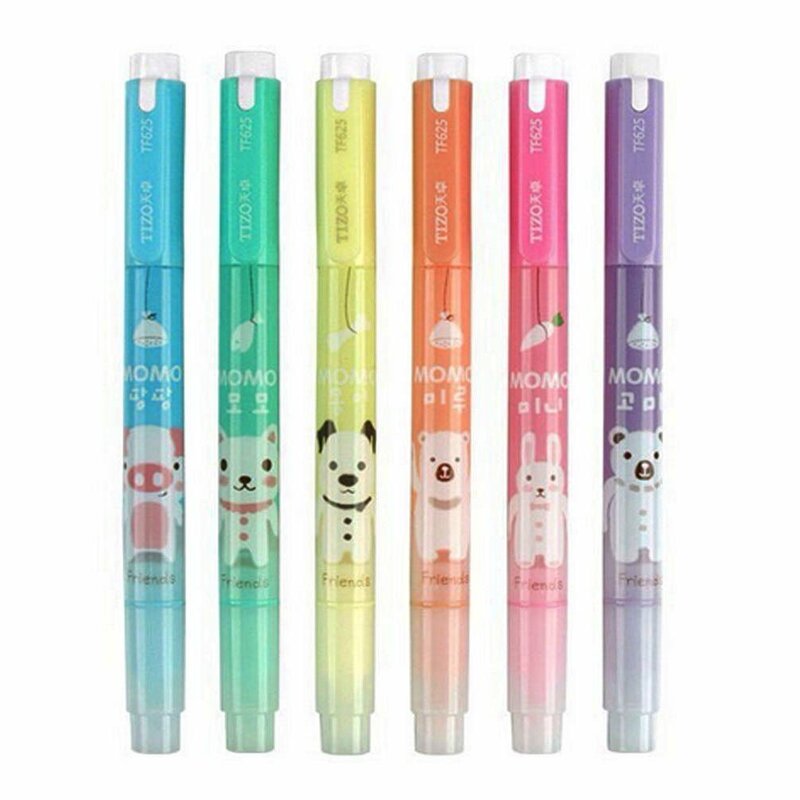 Colorful felt tip pens. 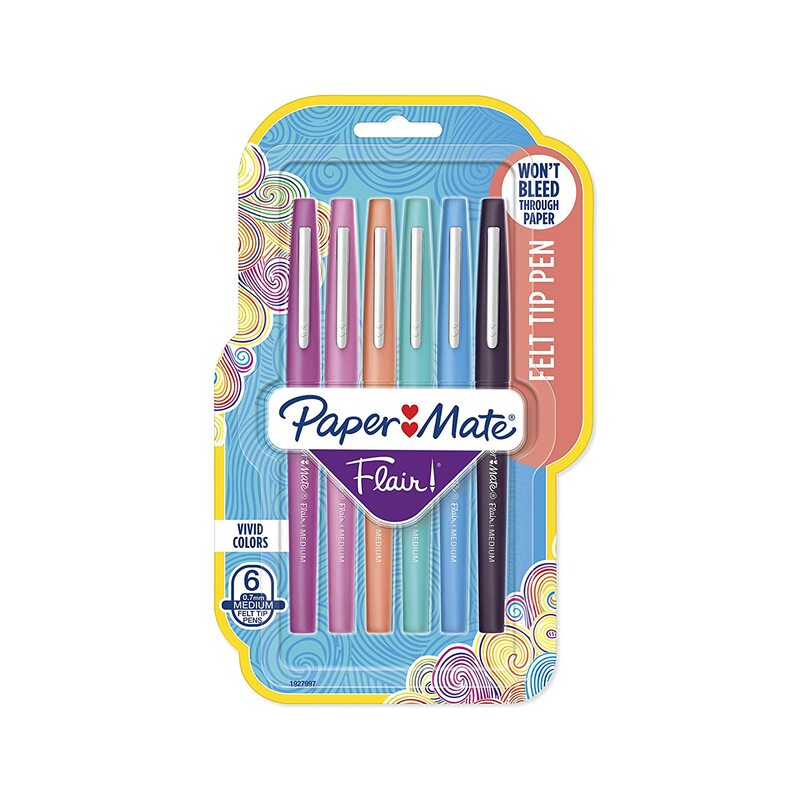 PaperMate Flairs are beloved for their quality and cheerful color combinations. And when your kids have their own cool pens, they (theoretically) won’t “borrow” yours. 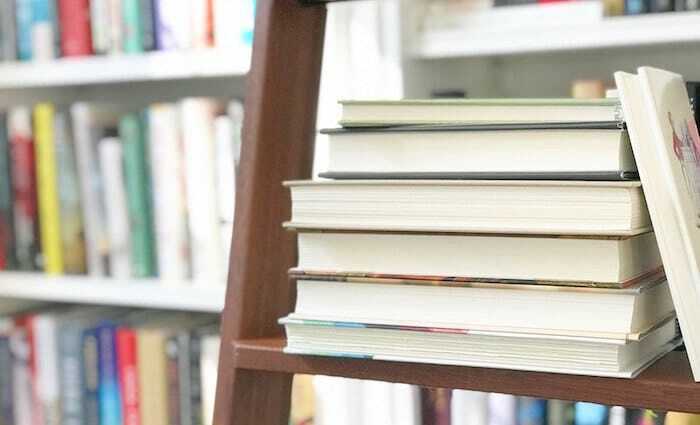 Many indie bookstores offer book subscriptions for kids and teens. Check with your local indie first, but I love The Bookshelf, The Novel Neighbor, and Main Street Books. 14. 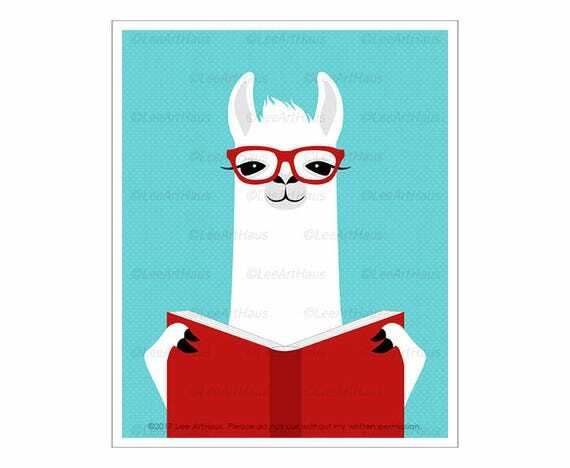 Llama reading book print. Spread the book love to your walls with this charming literary llama. This is so cute your child may never even consider asking you to replace it with a One Direction poster. Brilliant and boring are great ways to introduce children to the challenging task of rating books on a 5-star scale. 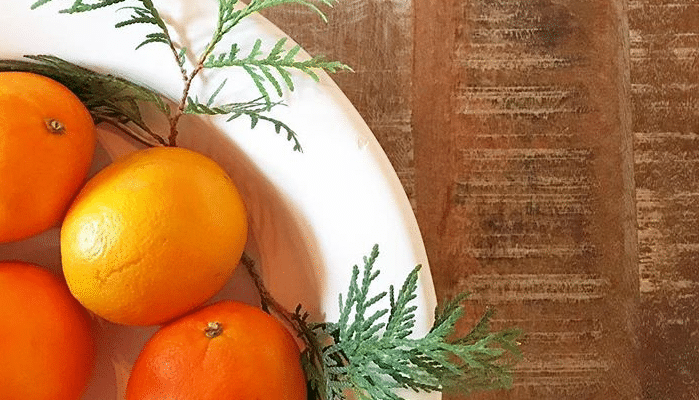 And there’s plenty of space to practice your #bookstagram captions in the notes section. 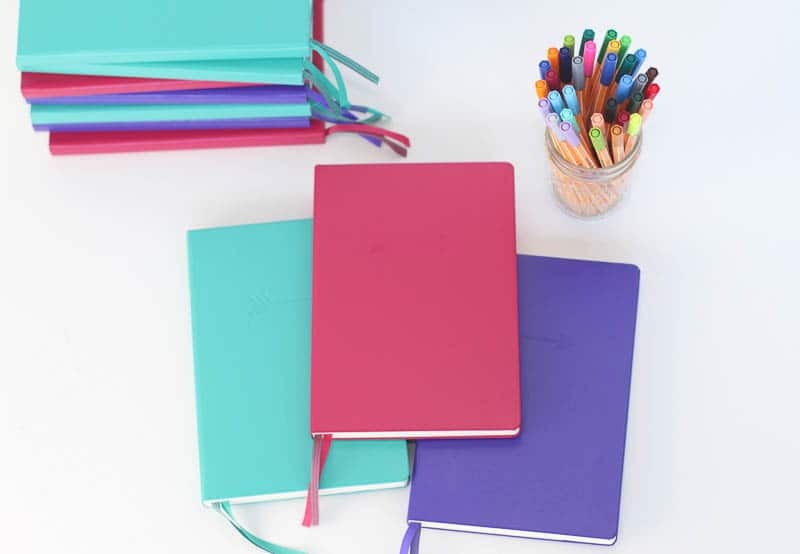 Having your ideas bound in hardcover makes them feel so important, so give the young writer in your life space to get down their thoughts and feelings with a custom Leuchtturm from the MMD shop. If they’re a burgeoning pen geek, check out the journal kits and accessories packs. I love CW Pencil Enterprise and they have all kinds of goodies for the stationary aficionado. 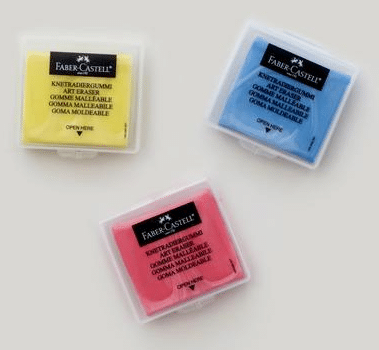 These erasers are kneadable, which seems like a helpful alternative to keeping a fidget spinner at your desk. 19. 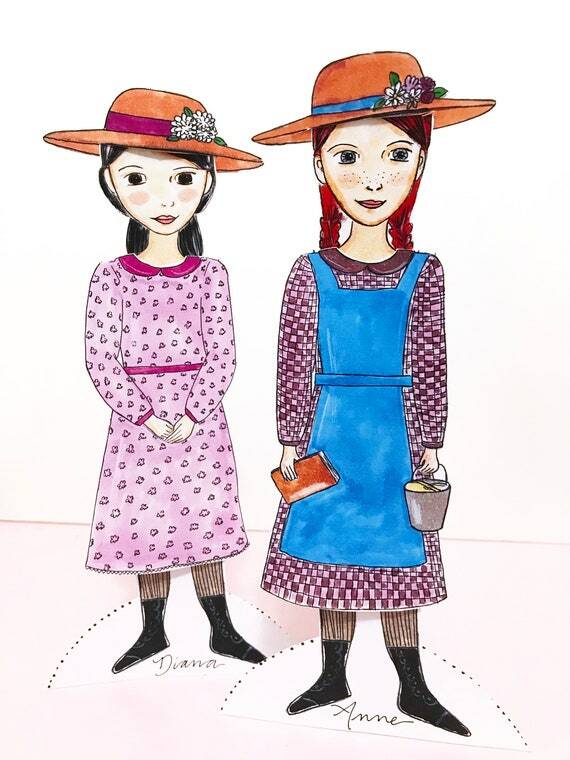 Anne and Diana paper dolls. For your young Green Gables fan who just can’t get enough. Anne would be particularly pleased with the multiple outfit changes and puffed sleeves featured in this set. Rep the books you love with an adorable pin. The Ideal Bookshelf has pins for oodles of your favorite classics. 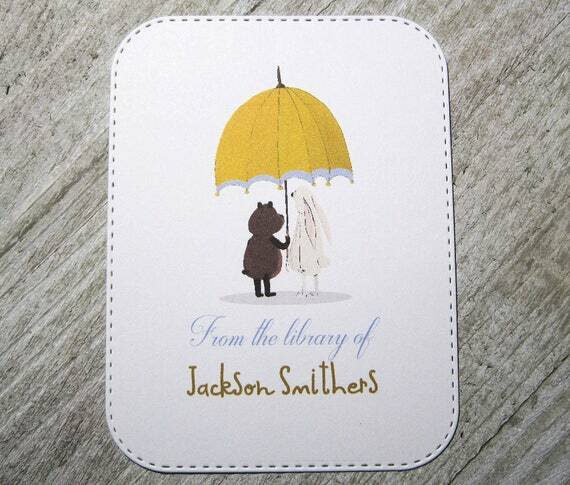 Help your young reader feel like their reading life is their own with these beautiful bookplates. I got a Literaseeds box in the mail just this week and… I dig it. 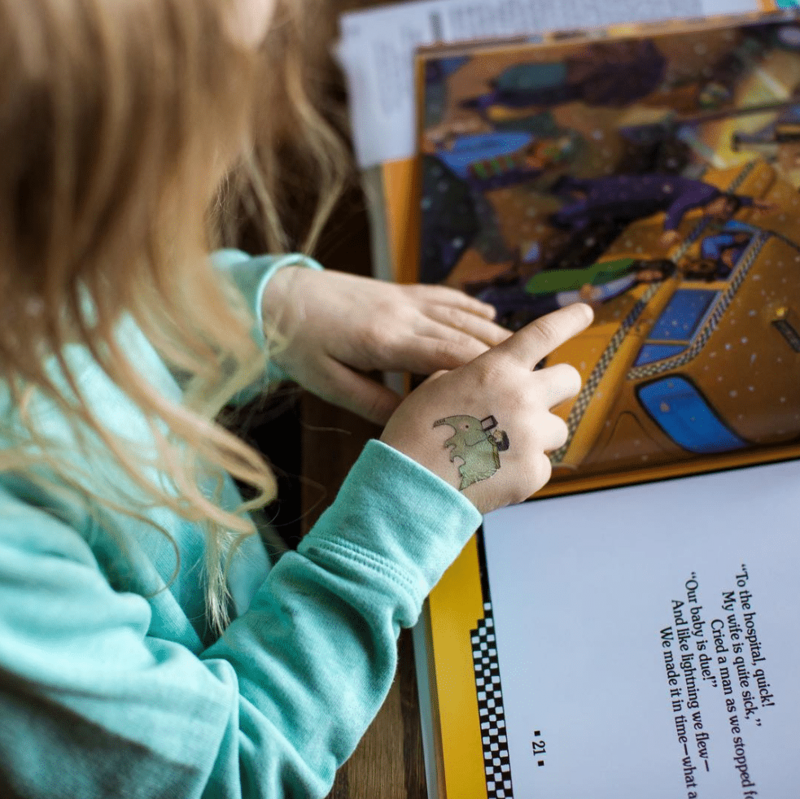 Geared toward readers 6 and under, this bookish subscription box focuses on why it’s good to read together, and the beautiful packaging will wow your favorite bookish family. Harry Potter is full of wisdom. Of course, at 4,224 pages, there’s bound to be some good one-liners. You can also get this in poster and mug form. 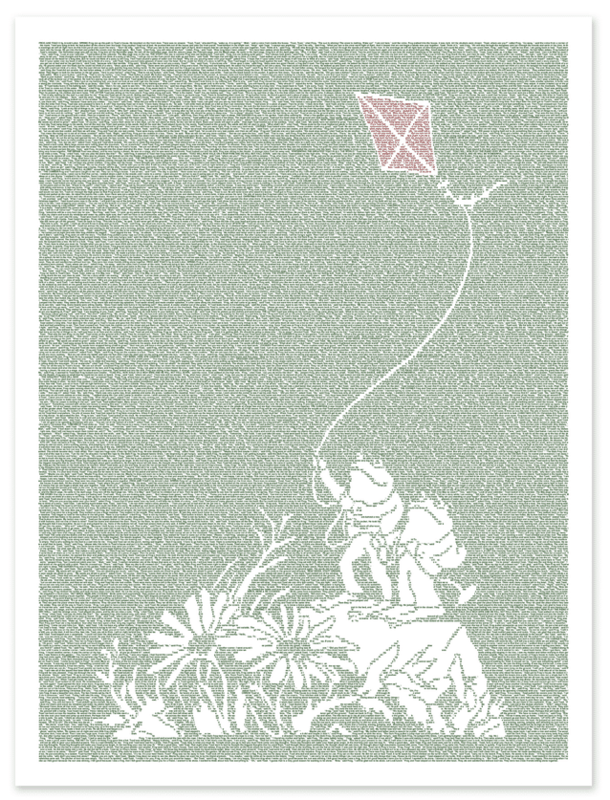 I love these gorgeous posters composed of text from your favorite novels. There are over 200 books to choose from, but to help with your decision fatigue start with Frog and Toad, Alice in Wonderland, Matilda, Peter Pan, and The Little Prince. I love a gorgeous collection of hardbacks! 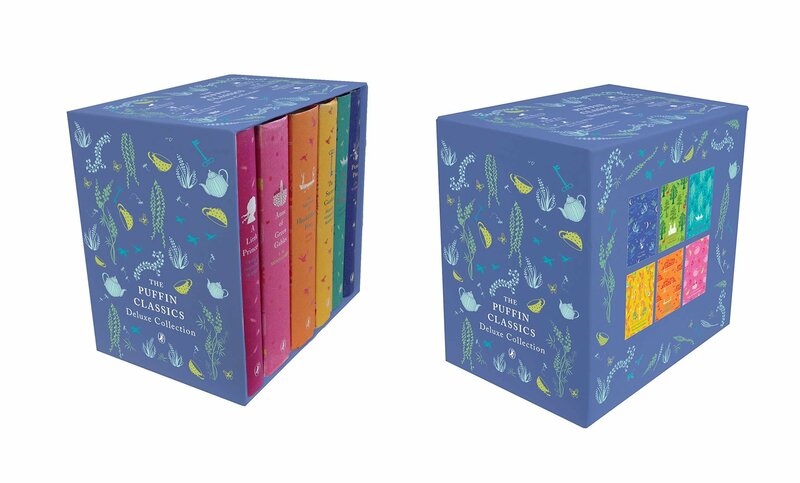 This set includes A Little Princess, Anne of Green Gables, The Adventures of Huckleberry Finn, The Secret Garden, The Wind in the Willows, and Peter Pan. Happy shopping, and happy reading! P.S. Want more great bookish ideas for kids? We have a post dedicated to gorgeous books next week (click here to subscribe to the blog so you don’t miss it). 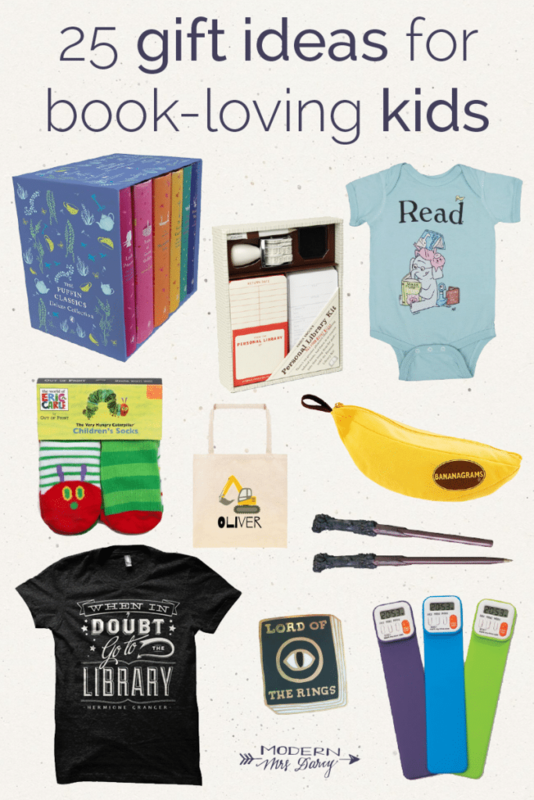 And don’t miss these stocking stuffers for book lovers. My kids are above 16 and half of these items they would love. 🙂 And I would too…. Is it bad that I want most of these gifts for ME?? LOL. Fitting into that onesie would be a challenge, though. 😉 Such great gift ideas! My friends’ children are starting to get to the age when they can really appreciate books, and some of these gifts are perfect to help them along their literary road. Thanks! Thank-you for this absolutely stellar gift list. This list is great. I know my nephew and nieces will be getting several things from this list! I have the “When in doubt, go to the library” sweatshirt from Out of Print. It is my absolute favorite item of clothing I own. It’s so comfortable, but now I think I need the t-shirt as well. Thank You for this wonderful gift list. This is a great list for kids and adults. I would love many of these gifts in my stocking or under the tree. I love the When in Doubt shirt. It was part of my library’s employee shirt options for summer reading last year. What a great list. I would love to have most of these in my stocking. 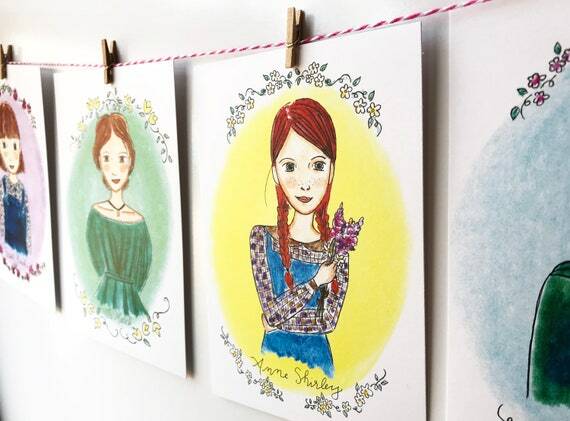 The Anne of Green Gables books are lovely and I would be delighted to find them under my tree. Thank You for these terrific items. My Lego-obsessed nephews (who also love books!) will adore those book lights. What a great list! I need most of these things for myself. Great post! Awesome ideas! 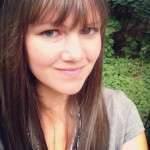 Do you know of any book subscriptions that are for Canadian kids?